2 By email : lefteris@exandasltd.gr . We will be happy to assist. Thank you! CLICK TO GET IN TOUCH WITH US! 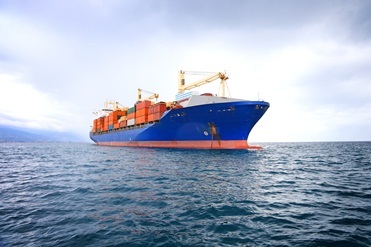 We negotiate directly with shipping lines and provide best possibly solutions and rates to our customers. 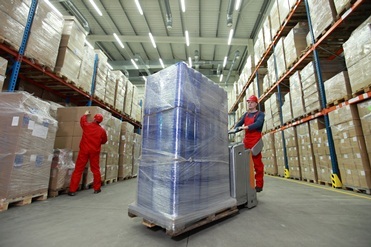 Warehousing and distributions arrangements via our network can only provide you with competitive solutions. Our customers , be benefit from our wide range of forwarding services . WHY CHOOSE EXANDAS LTD ? Professional response to your queries. Documentation guidance for smooth Import/Export dispatches. We can take care Dangerous Goods,Liquid Cargoes etc. We offer both FCL/LCL Services. Warehousing and distribution network to handle your cargo. 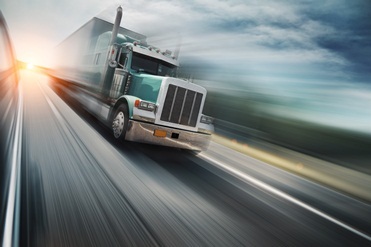 Transportation industry is our PASSION. We will be happy to guide you and arrange your next consignment. By subscribing to our mailing list you will always be update with the latest news and offers.